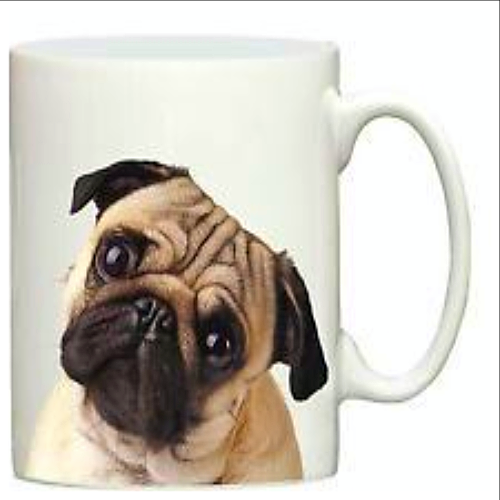 How about having a picture of that cherished pet placed on a mug? 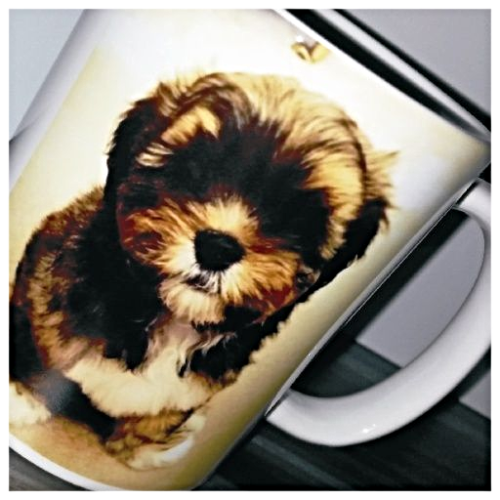 Whether it is a dog, cat or even a goldfish, we can add it to one of our pet mugs and even add a name or short message. 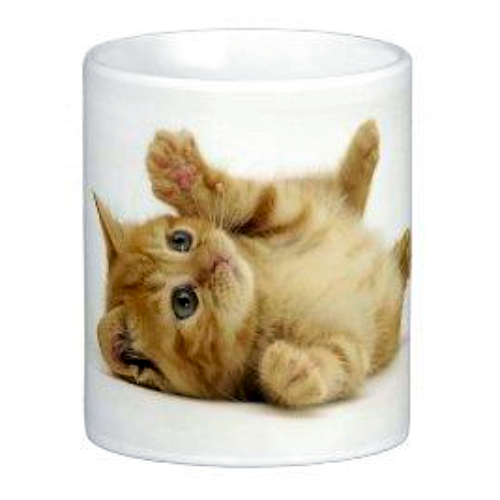 These would make a great keepsake for you or another pet lover. You could even add a matching coaster to complete a fabulous gift set.